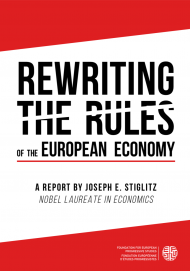 In the new FEPS publication, Nobel Laureate Professor Joseph Stiglitz presents in cooperation with a large number of European scholars a different vision of the economic and social policy of European Union. He highlights in a detailed analysis how the rules, institutions and policies need to be rewritten in order to continue the European way. 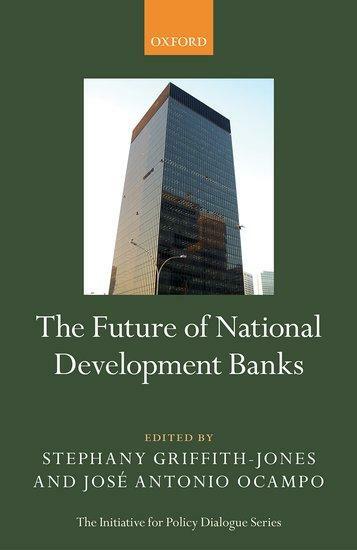 The Future of National Development Banks provides an in-depth study of several key examples of these institutions based in Brazil, Chile, China, Colombia, Germany, Mexico, and Peru. It explores horizontal issues such as their role in innovation and structural change, sustainable infrastructure financing, financial inclusion, and regulatory rules. 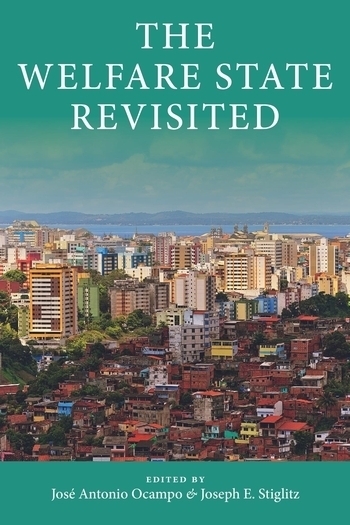 In this book, José Antonio Ocampo and Joseph E. Stiglitz bring together distinguished contributors to examine the global variations of social programs and make the case for a redesigned twenty-first-century welfare state. 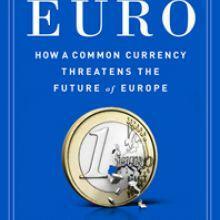 Can Europe prosper without the euro? 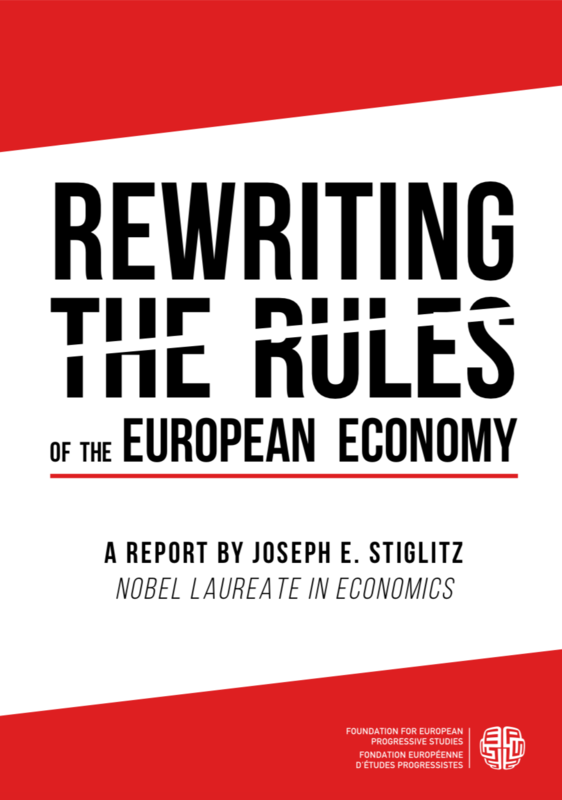 In The Euro, Nobel Prize–winning economist and best-selling author Joseph E. Stiglitz dismantles the prevailing consensus around what ails Europe, demolishing the champions of austerity while offering a series of plans that can rescue the continent—and the world—from further devastation. 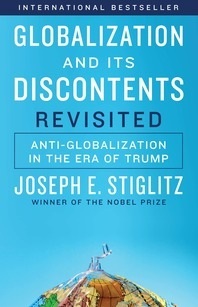 With a new introduction, major new chapters on the new discontents, the rise of Donald Trump, and the new protectionist movement, as well as a new afterword on the course of globalization since the book first appeared, Stiglitz’s powerful and prescient messages remain essential reading. Joseph Stiglitz Interviews with the New York Times on " The Euro"
IPD provides a platform for policymakers and academics to explore new ideas in development and globalization.